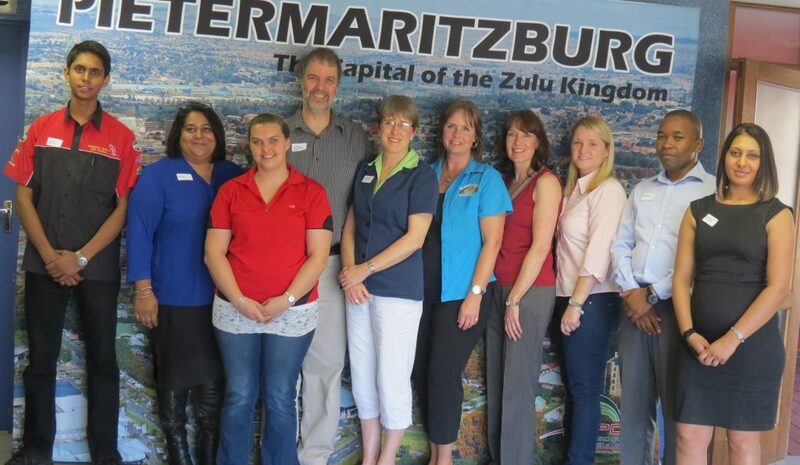 I was invited to speak at the Pietermaritzburg Chamber of Business Breakfast Forum this week – always a pleasure. My inspiration came from David Grossman’s article last month on his Leader Communicator Blog: ‘HIT or MISS’IVE: Discovery Health CEO, Adrian Gore, Nails Post-VW Analysis for Employees’. Go and check it out. Better still, subscribe and receive his excellent articles every day. The Volkswagen issue is clearly a matter of values. What sort of environment encourages that sort of behaviour? What sort of values suggested to someone that that would be a good or acceptable thing to do? Put differently, where were the values that would have stopped it happening? And what happens when two values clash? Let’s take superior customer service and integrity. What if a customer wants something that would involve doing something dishonest? How will employees know which is the more important value? In a letter to Discovery employees, Adrian Gore, CEO of the Discovery Group, ties actions to values – every action. And he points to specific values, honesty and integrity, which he says are ‘Central to our core values’. You will find Gore’s letter on David Grossman’s site above. Gore makes it clear that these values trump everything: ‘Whatever you do … whoever is involved, whoever instructs you – don’t do anything wrong.’ And he opens the door all the way to the CEO if necessary. If your manager asks you to do something dodgy, the CEO says bypass him or her; you have my permission. What are the core values of your business? And, just as important, how will you communicate them to your employees? Too often we fail at the communication hurdle – not because we don’t think it’s important. It is just that we don’t appreciate that meaningful, engaging and inspiring communication is extraordinarily complex. And it is our actions that will have a more profound effect than our words. Let me give you a couple of suggestions. If customer care is critical to your business, take employees to visit your customers. Not just key employees, but those on the floor who prepare, make or fix things for customers. Take them to see your suppliers as well so that they get a better sense of the whole value chain. Try a ‘brown bag’ session. Host lunch-time sessions (BYO) where you discuss core values and pose interesting scenarios, such as where customer service might clash with integrity. Use your notice board. Post a specific value on the notice board each week or fortnight. Provide space for employees to post their ideas or comments on the value. Tell us what have you done in your business?